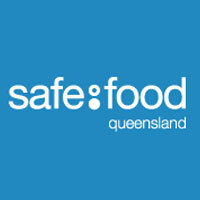 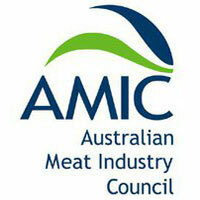 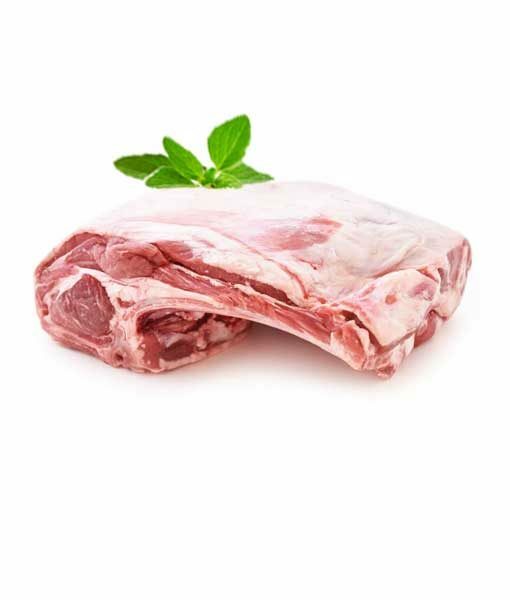 Delicious free range Australian lamb shoulder. 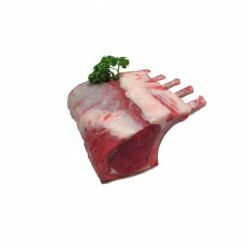 Square cut, bone in. 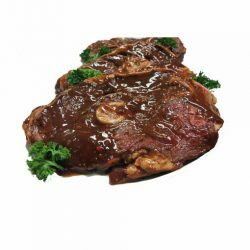 Perfect for low and slow cooking in the oven, slow cooker or BBQ. 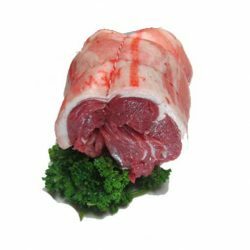 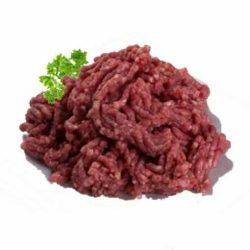 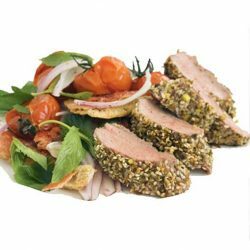 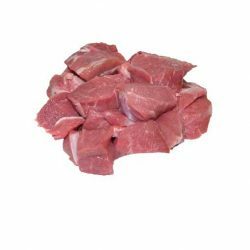 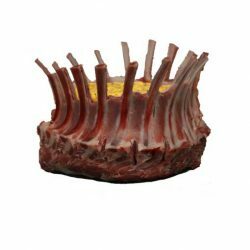 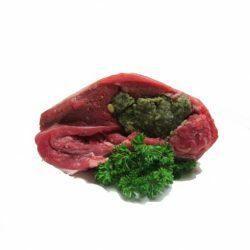 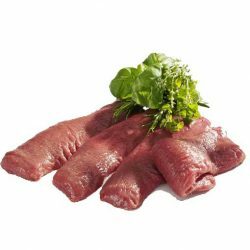 Our Lamb shoulders are available in one size only and depend on the size of the lamb they are cut from. 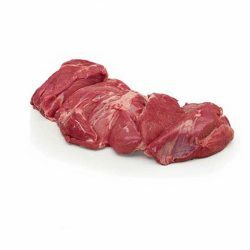 Your free range lamb shoulder will weigh between 1.5-2kg.